Twelve-year-old Winnie Willis has a way with horses. Along with her dad and sister, Lizzy, Winnie is learning how to live without her mom--who was also a natural horse gentler. As Winnie teaches her horses about unconditional love and blind trust, God shows Winnie that he can be trusted as well. Gift Horse: When a mysterious horse, soon discovered to be sick and with foal, appears in Winnie's pasture, she's suddenly faced with life and death. Just as Christmas arrives, Winnie learns an unforgettable lesson about sacrificial love and God's Christmas gift to the world. 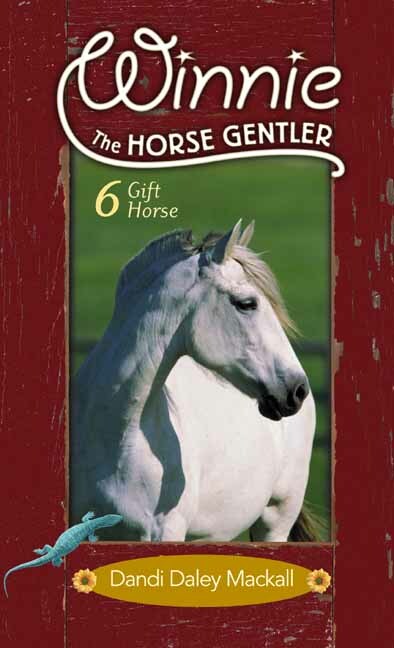 Gift Horse by Dandi Daley Mackall was published by Tyndale House Publishers in March 2006 and is our 25849th best seller. 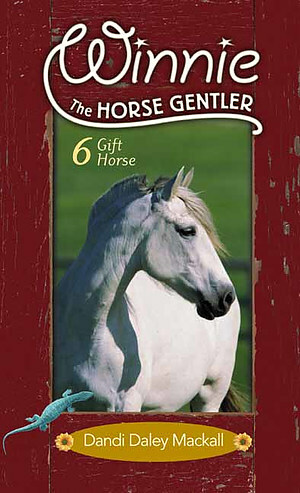 The ISBN for Gift Horse is 9780842355476. Be the first to review Gift Horse! Got a question? No problem! Just click here to ask us about Gift Horse.